We have seen numerous times in recent years that the Socialist, Liberal, Green and Communist Groups of the European Parliament had declared the end of democracy in Hungary. In all previous cases their hysteria has proved to be unfounded: Hungary is a well-functioning democracy where media freedom is guaranteed, citizens can demonstrate freely, the courts are independent and the checks and balances are fulfilling their functions. Lately, we are witnessing the same nonsense accusations from the European left against the Hungarian government that we have experienced in recent years and which all proved to be false. The Hungarian EPP Group Delegation strongly rejects the unfounded, politically motivated allegations of the Socialist, Liberal, Green and Communist Groups of the EP and condemns the use of double standards. Their statements are biased and lack any objective legal foundations. It is important to underline that the vast majority of the provisions incorporated into the Hungarian Constitution yesterday, have been in effect since January 2012 and have been not challenged by any EU institution before. In its ruling of December 2012, the Hungarian Constitutional Court annulled some of the transitional provisions on formal and not on substantive grounds stating that some of these provisions are of substantial nature and thus must be moved to the Fundamental Law itself. By incorporating these provisions into the Fundamental Law, the Hungarian Parliament has remedied a situation deemed unconstitutional by the Hungarian Constitutional Court; therefore, it has only fulfilled its democratic obligation. It is worth highlighting that the Hungarian government has expressed its commitment to European values and laws several times in recent years. The Hungarian government has been cooperating successfully with the European Commission and the Venice Commission on various matters. On the other hand, the Hungarian government has also expressed its openness to consult on the modifications of the Hungarian Constitution and requested the Venice Commission to provide legal analysis on the changes. In this case as well, the Hungarian government is ready to find a solution to any fact-based and objective remark made by the competent European body. This is a clear commitment to the respect of EU laws and a clear demonstration of readiness for cooperation. 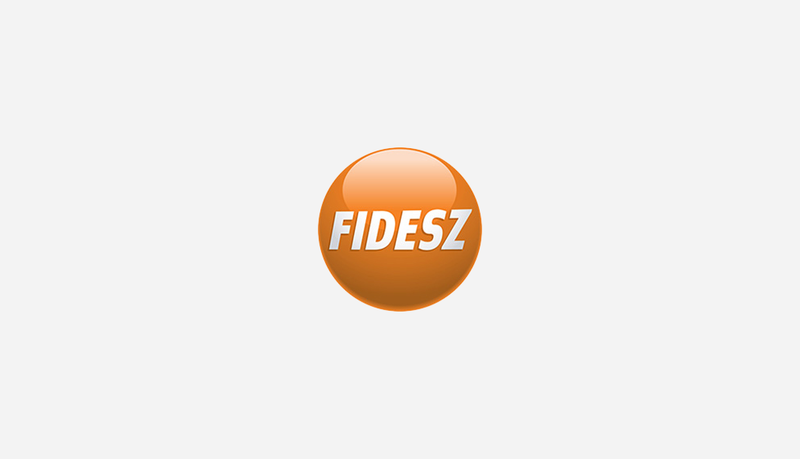 In light of the above-mentioned facts, the accusations of the EP's left-wing and liberal groups recently made against the Hungarian constitutional changes are unwarranted and serve only their political purposes, i.e. to trigger unfounded political hysteria and unjustifiably condemn the Hungarian government. These steps can also be regarded as start of their political campaign. These irresponsible moves undermine Hungarian people's trust in the EU and the credibility of the European Parliament, which will only lead to the emergence of political extremism and to the increase of euro-scepticism. The Hungarian EPP Group (Fidesz) Delegation calls on the Socialist, Liberal, Green and Communist groups of the EP to stop playing their irresponsible political games. For your information, please find attached the letter of Mr Tibor Navracsics, Hungarian Deputy Prime Minister sent to Mr Thorbjorn Jagland, Secretary General of the Council of Europe and the letter of Mr János Martonyi, Hungarian Foreign Misiter sent to all EU Foreign Affairs minister on the subject.